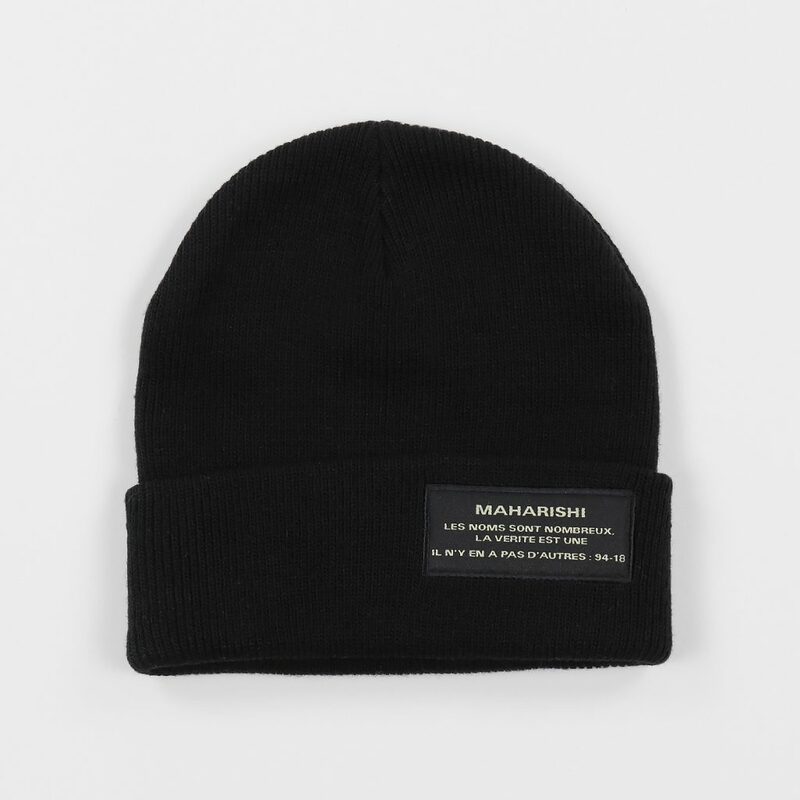 Taking their inspiration from Eastern militaria Maharishi are a brand like no other really. 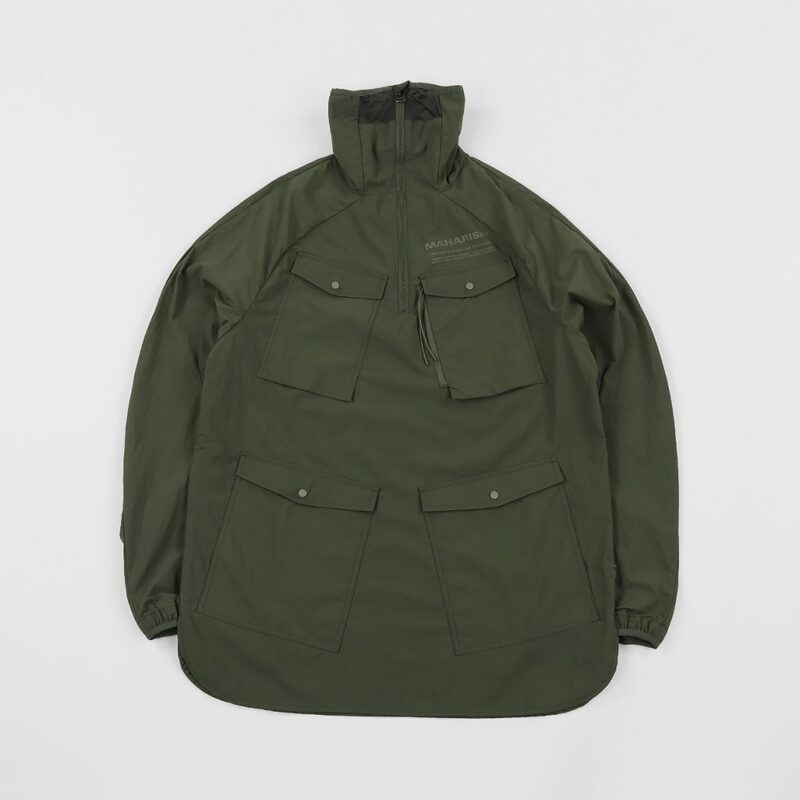 If you were planning to stage a military coup on the Pitti Uomo tradeshow in Florence then this is the gear you’d kit your squad out in. 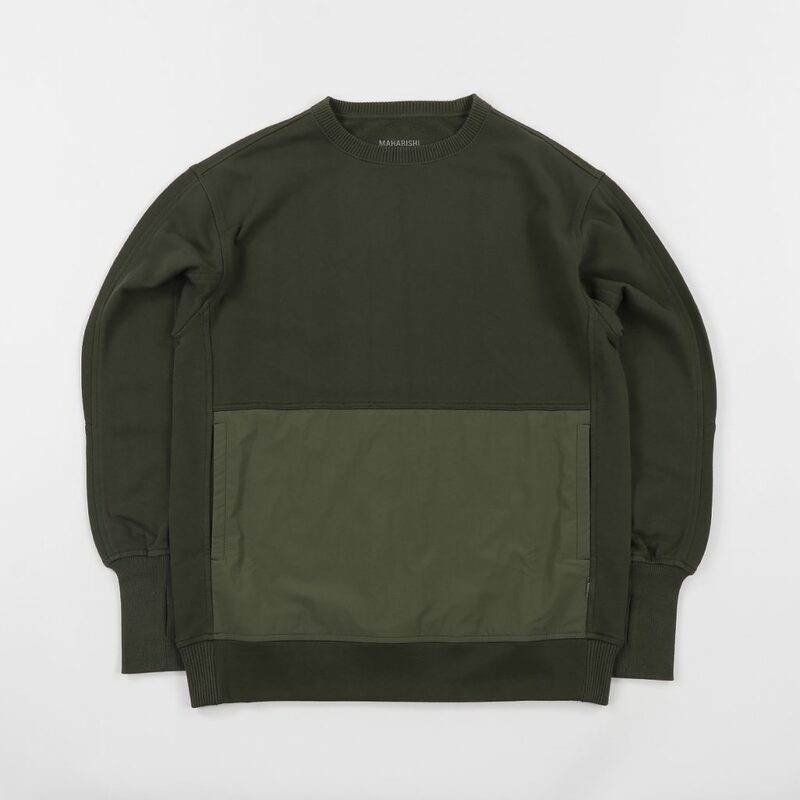 It’s really well made to, so you could probably abseiling through the windows of the Hypebeast offices in this gear and still come out looking lit. 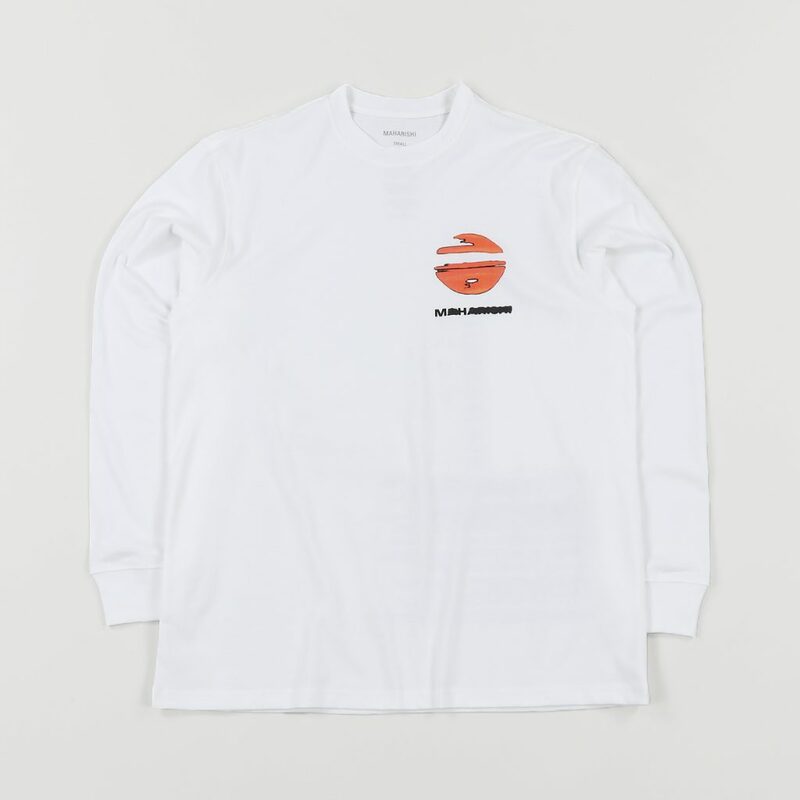 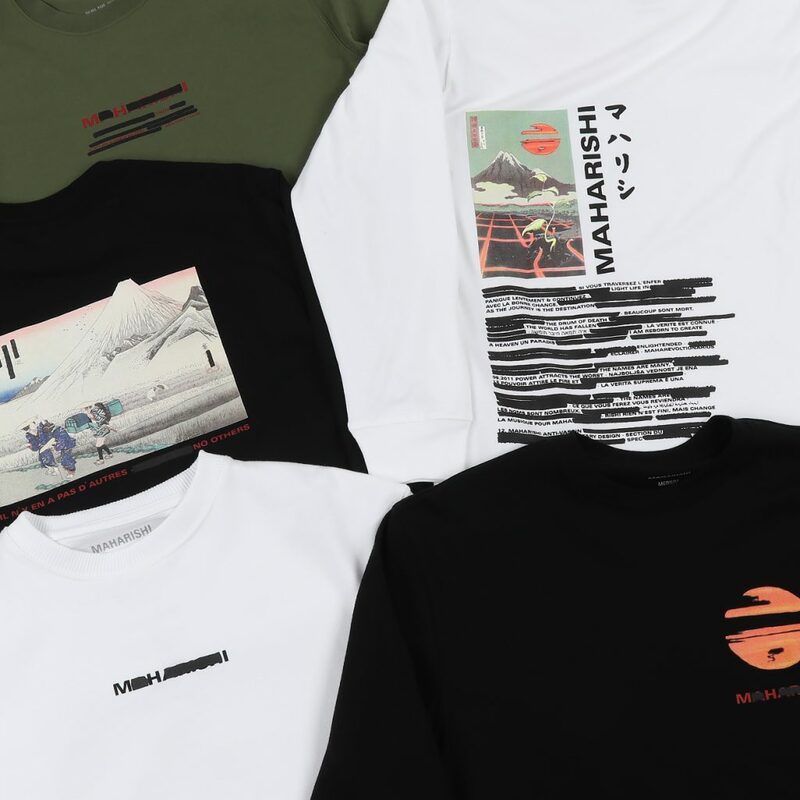 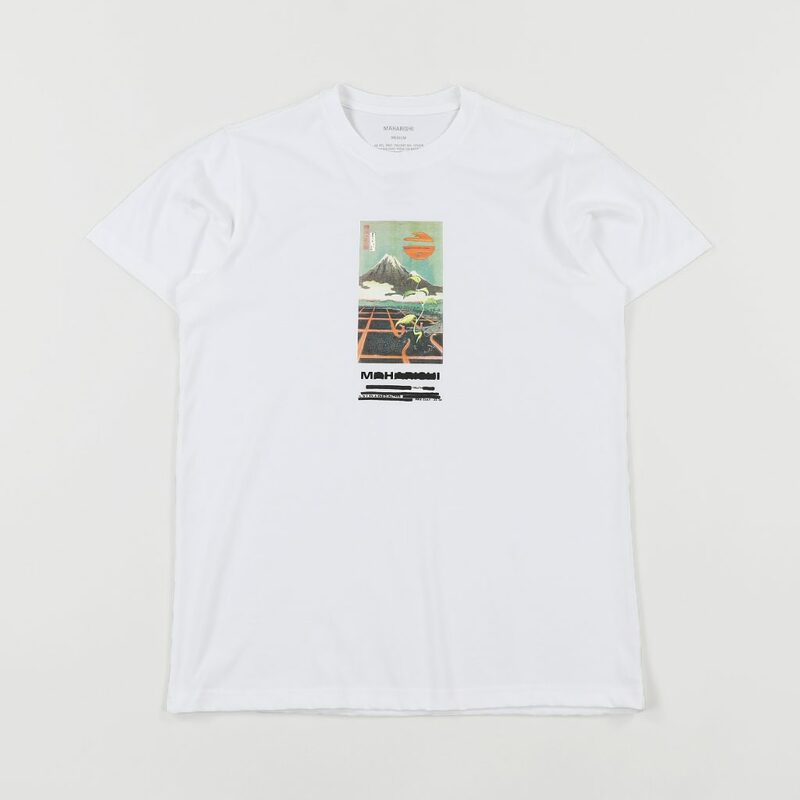 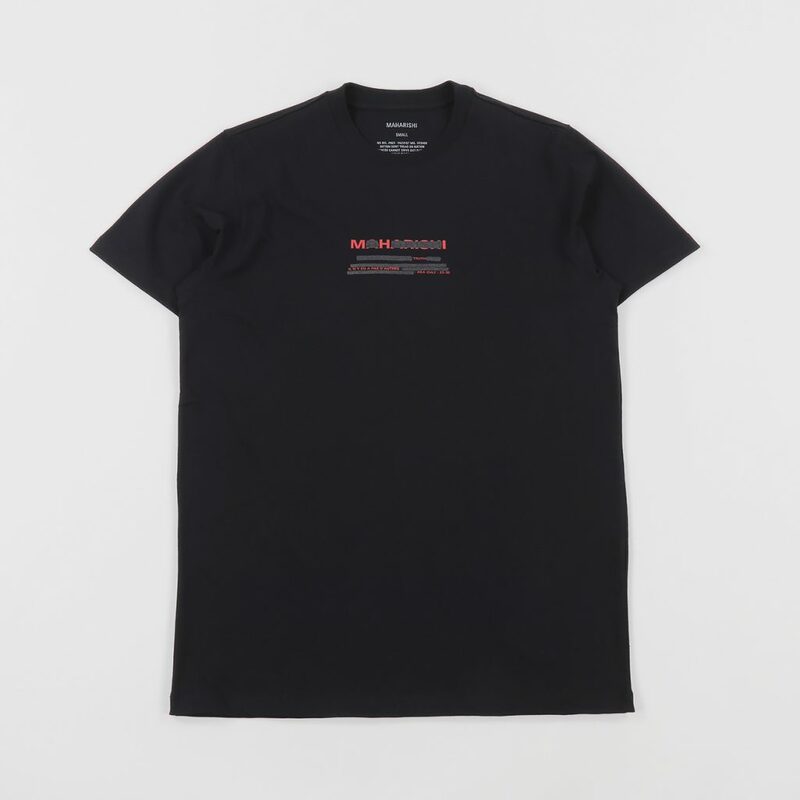 Working Class Heroes have just had a consignment of Maharishi delivered to their HQ that contains some superb tops and accessories, though this information is all top secret so please set fire to this feature after reading it. 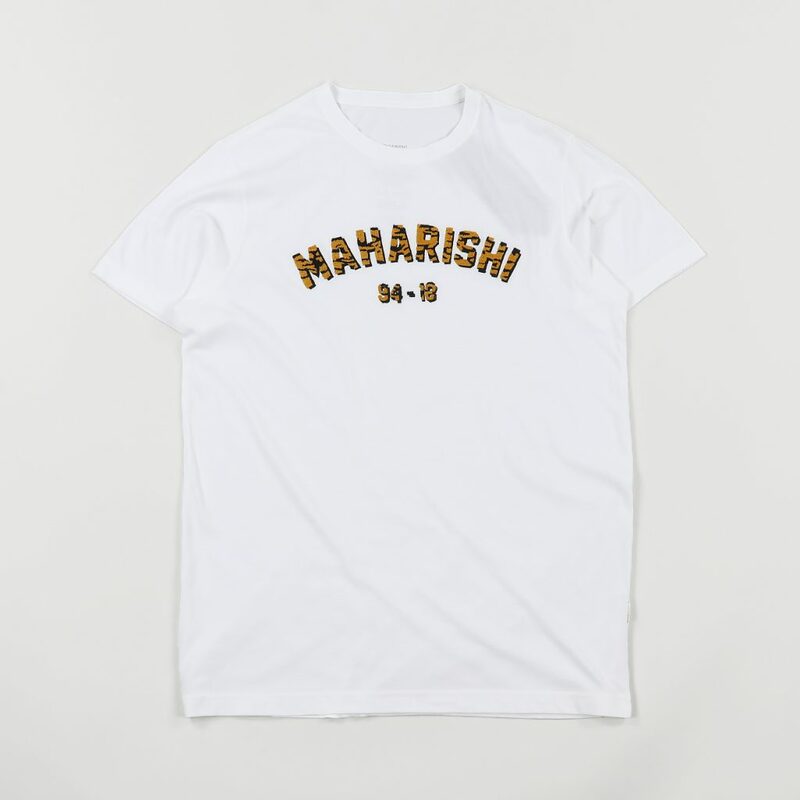 Under no circumstances click HERE to buy some amazing new Maharishi gear from WCH.